Researchers from the University of Pennsylvania School of Nursing reported that children who ate breakfast more often had significantly higher IQ scores on the full scale, verbal, and performance tests. The study included 1,269 six-year-old children. After controlling for seven potential sociodemographic variables, the study found children who ate breakfast on a near-daily basis scored 4.6 points higher on the total IQ test, 5.58 points higher on the verbal, and 2.50 points higher on the performance part compared to children who frequently skipped eating their breakfast. Therefore, eating breakfast every morning appears to have immediate vital implications for the cognitive function of children. This research adds to other research reporting long-term implications such as smoking, alcohol use, and infrequent exercise all being associated with a lifestyle of not eating breakfast regularly. The researchers also report that breakfast eating has nutritional and social aspects that both likely play a role. 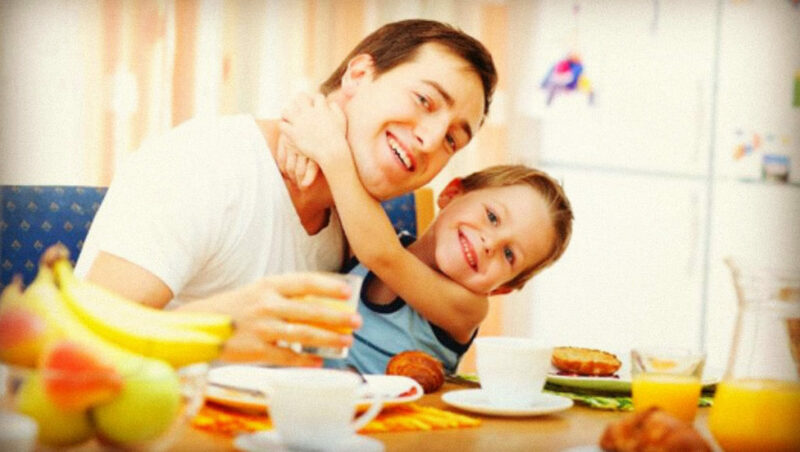 Children commonly eat breakfast with their parents, which allows for some additional one-on-one interaction during the day. 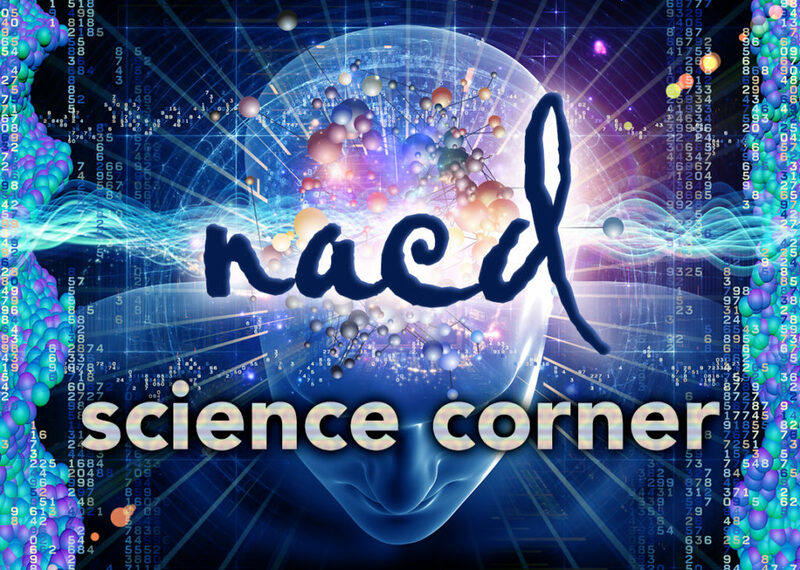 NACD understands that it’s these times of one-on-one interaction with an adult that are vital to expanding a child’s cognitive abilities. Furthermore, breakfast literally means to “break a fast” of not eating all night long, and this is important to refuel the brain. However, NACD stresses that it is not just eating breakfast that is important; what your child eats is perhaps even more important! Eating breakfasts high in sugar and artificial sugars, such as Pop-Tarts or Captain Crunch, are usually detrimental for a child’s cognitive function. Therefore, aim for breakfasts high in protein, such as eggs, nuts, and lean meats, with plenty of fruits and vegetables. Be wary of dairy, wheat, and other grains, which are common sources of food sensitivities. Food sensitivities may be a problem for your child if three or more of the following apply to your child: sometimes congested; history of ear infections; frequent ups and downs in behavior; poor attention span at times; night or morning coughing spells; variable hearing that is sometimes good and sometimes poor; post-nasal drip; headaches; digestive issues; or periods of restlessness. For more information on food sensitivities please read our article here.